Let The Animal Camo Posts Continue! 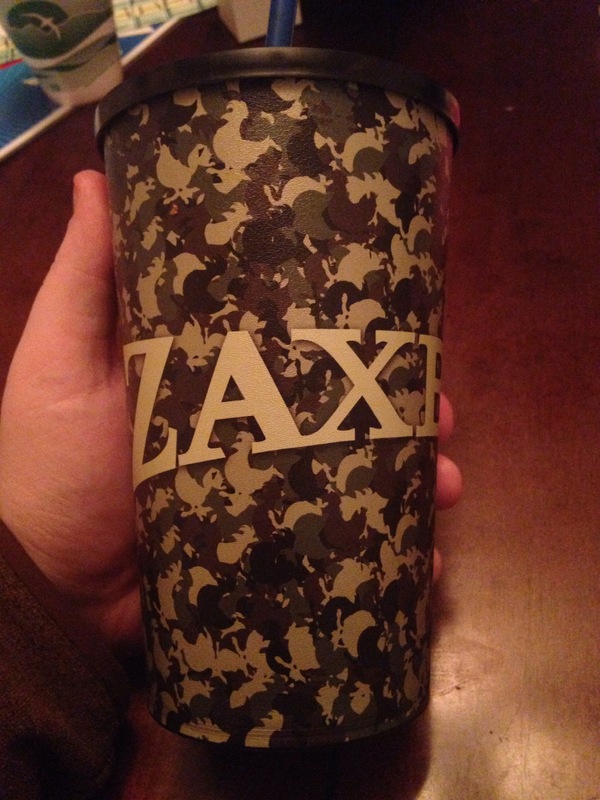 This time, it’s a ‘Chickenflage’ collectable cup crom Zaxby’s. This entry was posted on Thursday, March 12th, 2015 at 20:21	and is filed under Camo. You can follow any responses to this entry through the RSS 2.0 feed. Both comments and pings are currently closed.